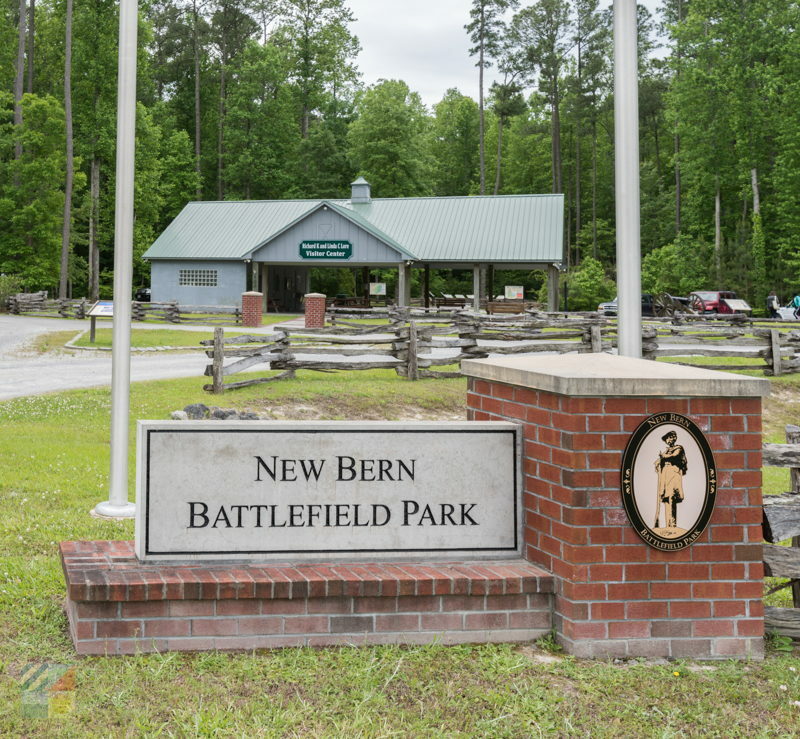 Located on the outskirts of the historic downtown area, the New Bern Battlefield Park is a unique destination that served as the site of one of the largest battles in the Craven County area during the Civil War. 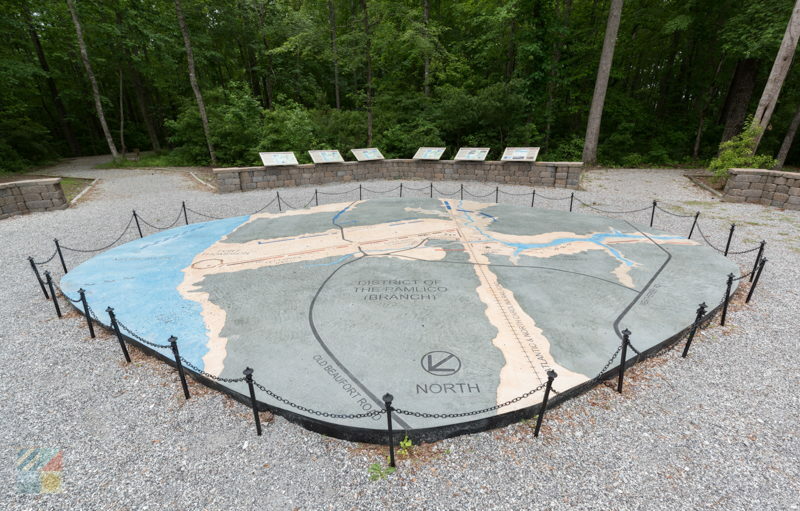 Today, visitors can take a stroll through the 30 acres of battlefield to learn about the unique role this small town played in one of the greatest conflicts in American history. 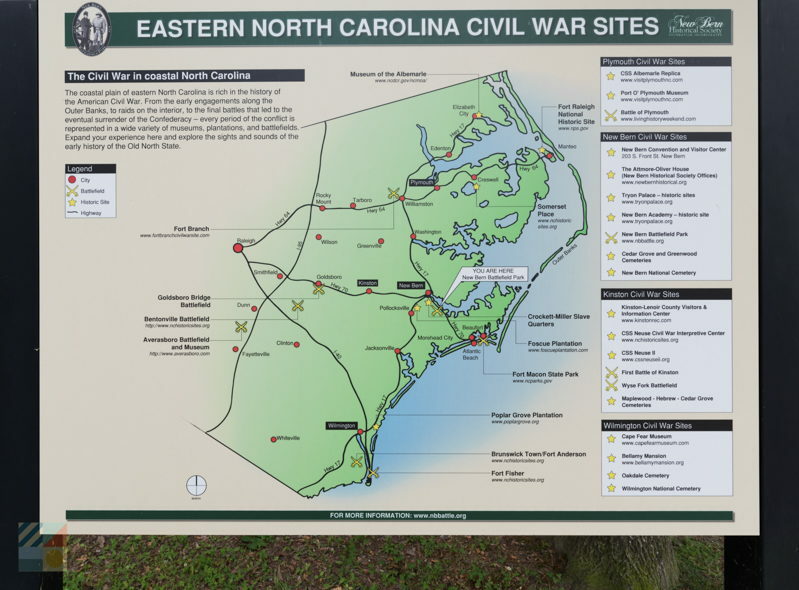 The Battle of New Bern took place on March 14, 1862, and was one of the most important battles in the region. 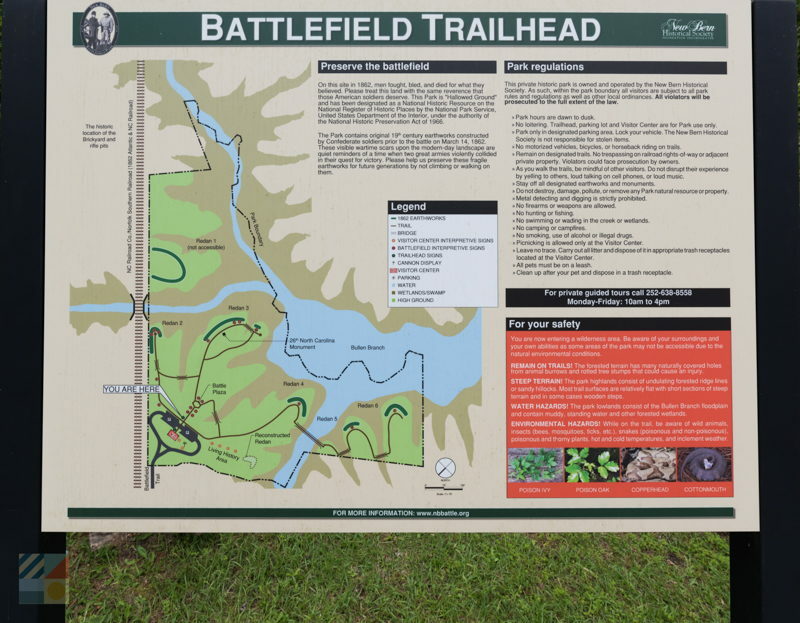 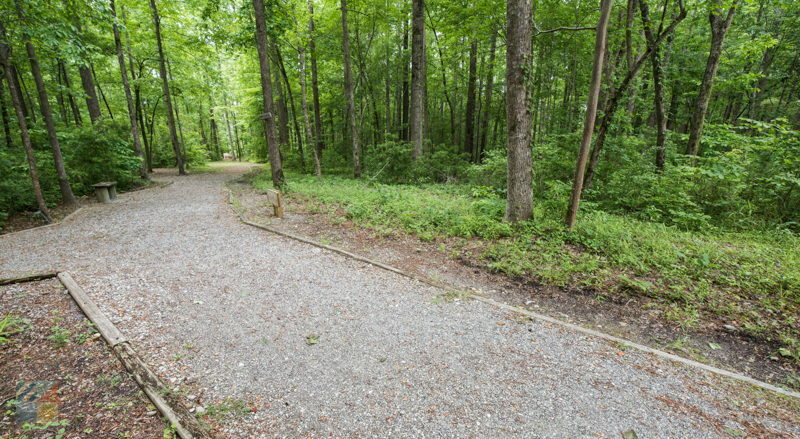 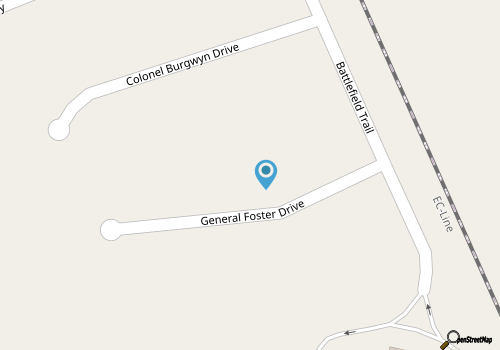 In the 1990s, the site where this battle occurred was acquired by the New Bern Historical Society, and today the site has been meticulously maintained to preserve its natural state as well as its historical significance. 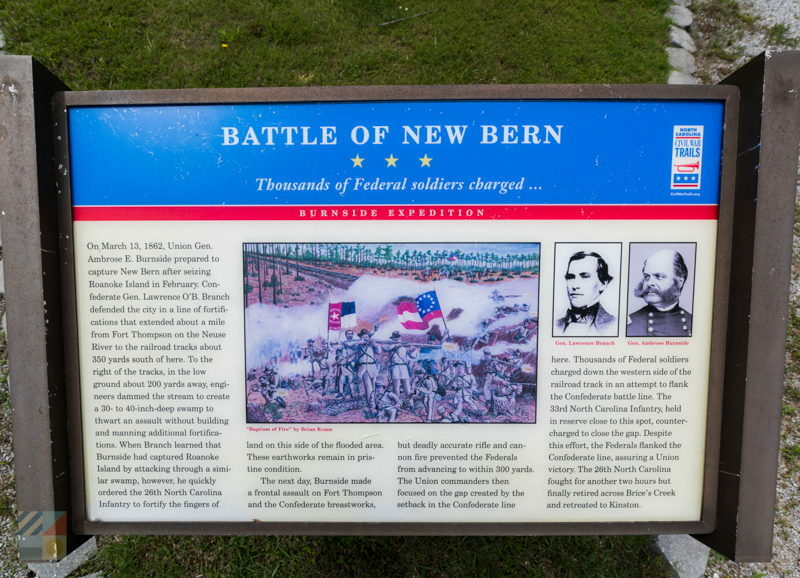 Visitors can take a “History Walk” through the battlefield, and learn the story of the Civil War in New Bern through a total of 35 interpretive panels. 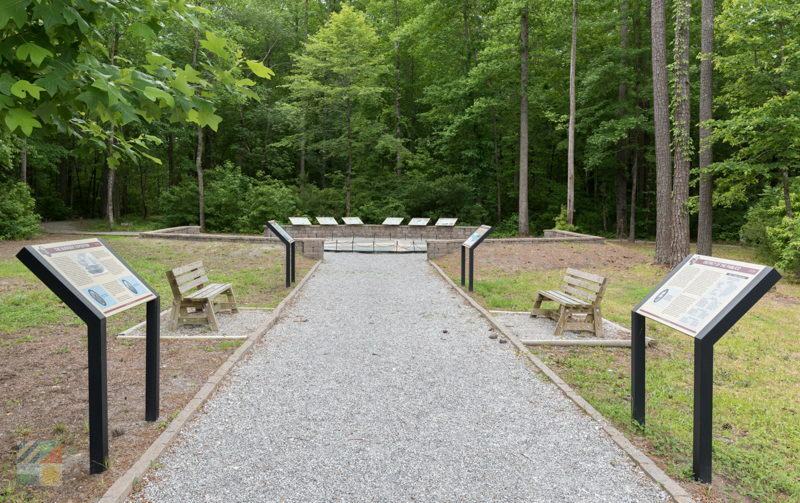 There’s also a Visitors Center on-site with more information, as well as an 11.5-ton granite monument donated by the 26th North Carolina Regiment Reactivated. 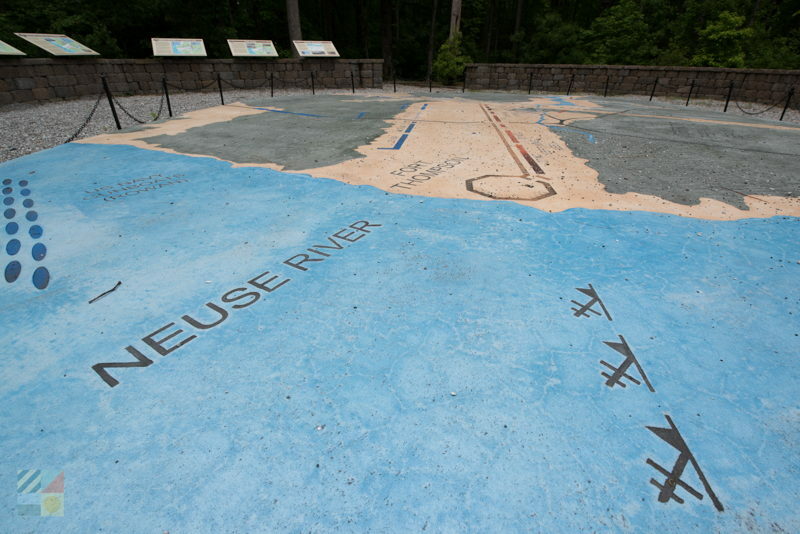 Free to all visitors, the New Bern Battlefield Park outlines the history of the Civil War in coastal Carolina in a truly unique and fascinating way.